As 2014 comes to a close, it is important to take time to reflect on the past year. When the Hartzell team looks back on nearly a century of aviation engineering, there is one lesson that stands out: our best work is anchored in the bedrock of love. The love we receive from family and friends strengthens us to push through challenges. Our love for aviation inspires us to transcend perceived limitations. Take time to remember those you love, and how they have helped you. Our offices are closed for the day, but the time we are spending home with our families in Propeller Town, USA is planting the seeds for another year of industry-leading innovation. Our wish for you this year is a bounty of love to give and receive. Enjoy time with the people who support you. Soak it in, and know that you can be at your best in the coming year. Thank you for the love you have given us. 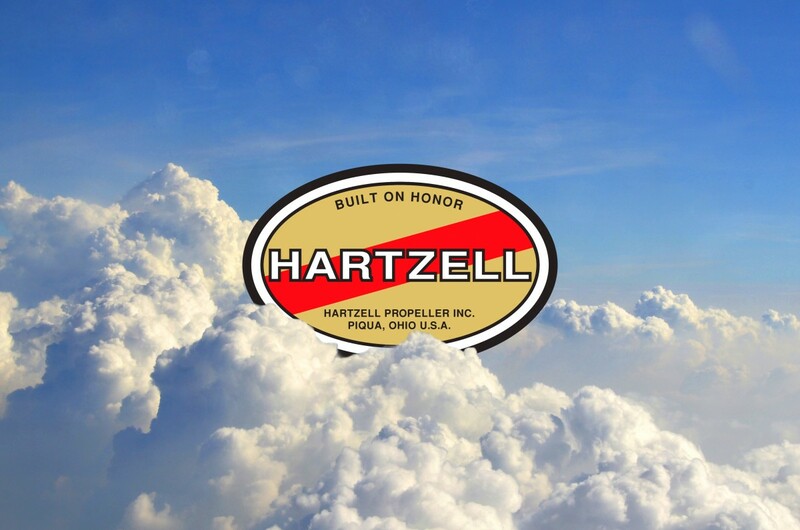 Happy New Year from the entire team at Hartzell Propeller.